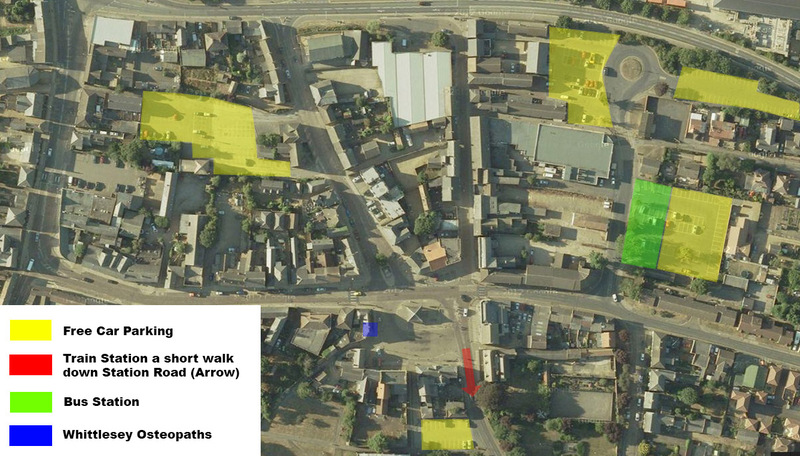 The map shows where the practice is in relation to the main parking areas (currently free in Whittlesey), bus stop and train station. There is an area to drop patients off immediately outside the practice but unfortunately not to park. Any problems locating us please give the practice a call.